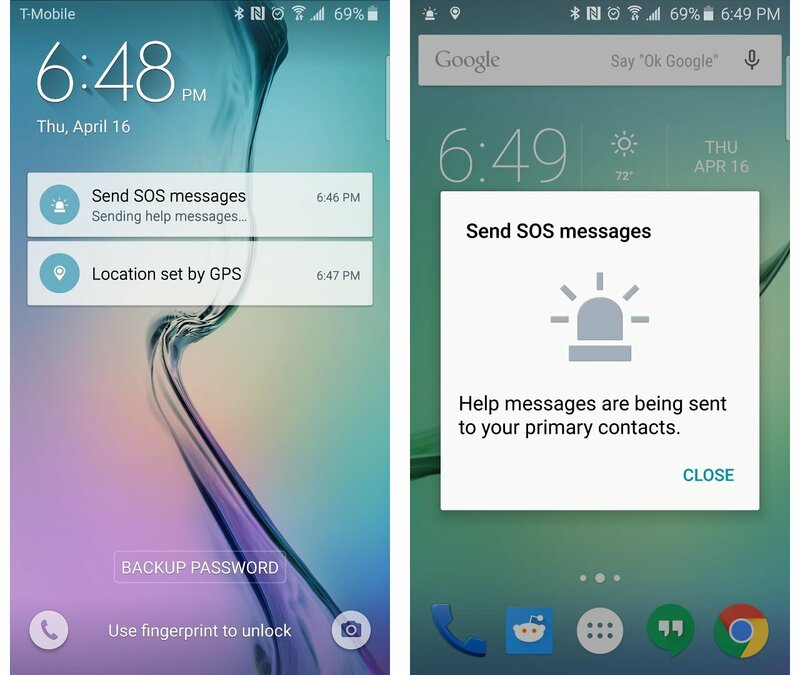 Samsung included a new “SOS” feature on the Galaxy S7 and S7 Edge that could literally be a lifesaver should you ever find yourself in an emergency situation. It is one of those things that we hope to never have to use, but will be very thankful for if a need ever arises. 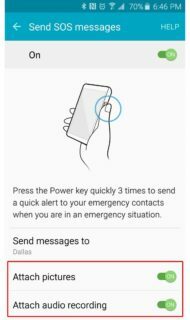 The feature can be activated in an emergency situation with three quick taps of your power button, and it will immediately send pictures from your front and rear camera to a set of emergency contacts. In addition to that, it sends a message stating that you need help, with your exact location and an audio recording. However, SOS feature must be set up before it can be used, and here we will explain how to do it. In an emergency situation, quickly press the Power key three times. The device sends messages to your emergency contacts. The messages include your location information. On the Settings screen, tap Privacy and safety > Send SOS messages, and then tap the switch to activate it. Follow the on-screen instructions to add emergency contacts if you have not already done so. To send help messages with audio recordings or photos, tap the Attach audio recording or Attach pictures switch to activate it. 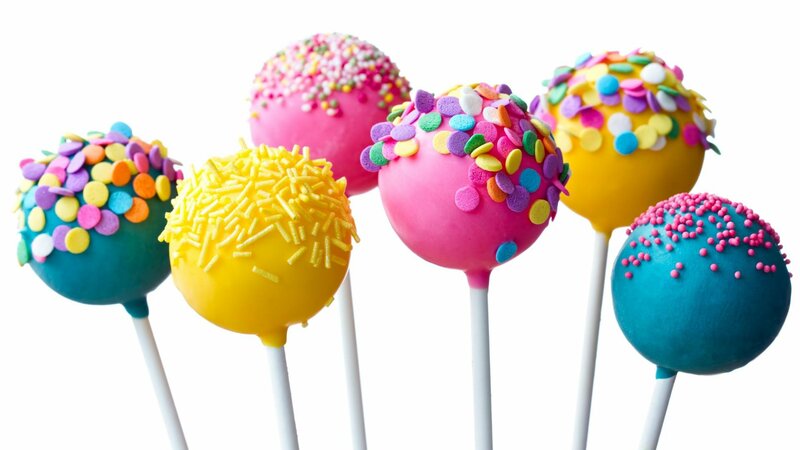 The Attach pictures option may not be available depending on the region or service provider. 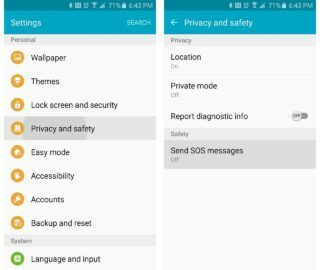 On the Settings screen, tap Privacy and safety > Send SOS messages > Send messages to > ADD. Tap Create contact and enter contact information or tap Select from contacts to add an existing contact as an emergency contact. For this feature to work properly, you will need to be using the stock Messaging app that came pre-installed on your Galaxy S6. 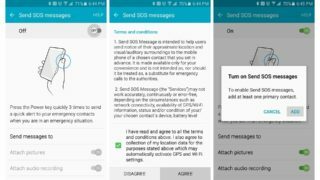 In other words, if you have set a third-party messaging app as your default SMS client, the SOS feature will not work. In case of an emergency, simply tap your Galaxy’s power button three times in rapid succession, it does not matter if your screen is on or off for this to work. At this point, you will see an ongoing notification informing you that SOS mode was activated. The SOS feature will then take pictures with your front and rear camera, and record a clip of the ambient audio. It will then attach these files to a message having your exact location with the words “I need help,” and this will be sent to all your emergency contacts. Next story What Is Samsung Game Launcher And How To use It? everyone must configure this. worth to share.